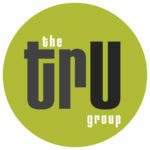 thetrUGroup.com will never sell or distribute any personal or contact information you provide. If you accept the offer to join the mailing list, you will only receive original new content or the occasional notification of a speaking event or any other related things of interest Scott is up to. Leaving your email will also allow Scott to respond privately for side conversations, and will only deviate from talking talent if you are willing to provide directions to a great fishing hole, the location of an unbelievably beautiful run, or the secret to effectively parenting teenagers. Hopefully in the previous 97 words, you see that I am serious about protecting your information and trust in me, and that I also like to make people smile and lighten the mood a little at times. 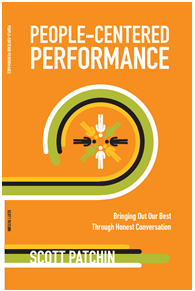 From my end – I also have to know you are a real person because I share summary data I gather with leaders about a dozen times annually as I help equip company of all sizes grow their businesses, talent, and culture. I owe it to my audience to make sure it is valid data. As an example, my blog gets between 300-500 spam comments a month that I have to filter. Thanks for participating in this conversation around how we can move toward a place where great talent management happens all the time.